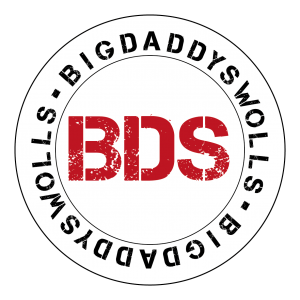 Big Daddy Swolls Ent. 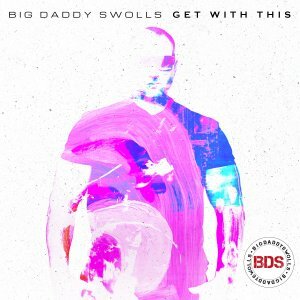 delivers another high energy party vibe track from Big Daddy Swolls that is perfect for your dance floor and radio show titled "GET WITH THIS". Into the EDM file. I think it'll catch on. This track is good snapping track. This is good for radio!